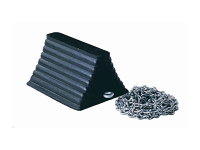 RC815 GENERAL PURPOSE WHEEL CHOCKS are designed for “over the road” trucks and trailers, and loading dock facilities. 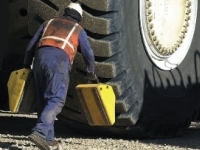 They are composed of durable rubber that make them strong and safe in industrial applications. 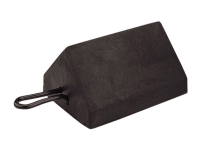 These chocks are resistant to damage from UV, moisture, salt, and oils. Their ribbed pyramid design grips the tire and road and will not cause tire or pavement damage. The chock design also allows either side to be positioned against tire. RC815 Wheel Chocks are built to suit a variety of applications in the construction, utility, and other commercial industries. 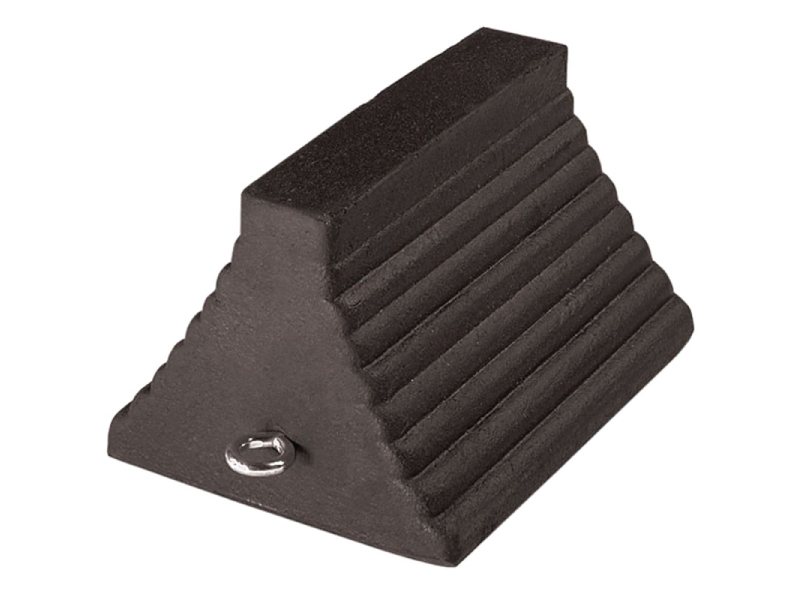 RC915 GENERAL PURPOSE WHEEL CHOCKS are designed for heavy trucks, trailers, and road construction equipment. They are composed of durable rubber that make them strong and safe in industrial applications. These chocks are resistant to damage from UV, moisture, salt, and oils. Their ribbed pyramid design grips the tire and road and will not cause tire or pavement damage. The chock design also allows either side to be positioned against tire. 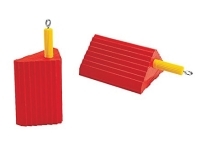 RC915 Wheel Chocks are built to suit a variety of applications in the construction, utility, and other commercial industries.